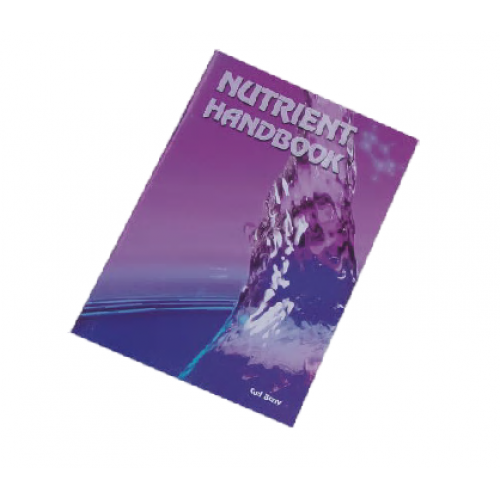 The Nutrient Handbook covers all aspects of nutrient solutions, including the differences between differing types of concentrates, grow and bloom formulations and organic nutrients. Many other topics are also covered. Remember don’t get confused by all these nutrient types.